Retro gaming specialist Hyperkin in 2015 unveiled an accessory that would transform your ordinary smartphone into a Game Boy-like handheld. The only problem was that the announcement came on April 1 – that’s right, an April Fool’s gag. The concept received such a warm reception, however, that Hyperkin decided to run with the idea and develop it into a real product. Alas, the SmartBoy was born. 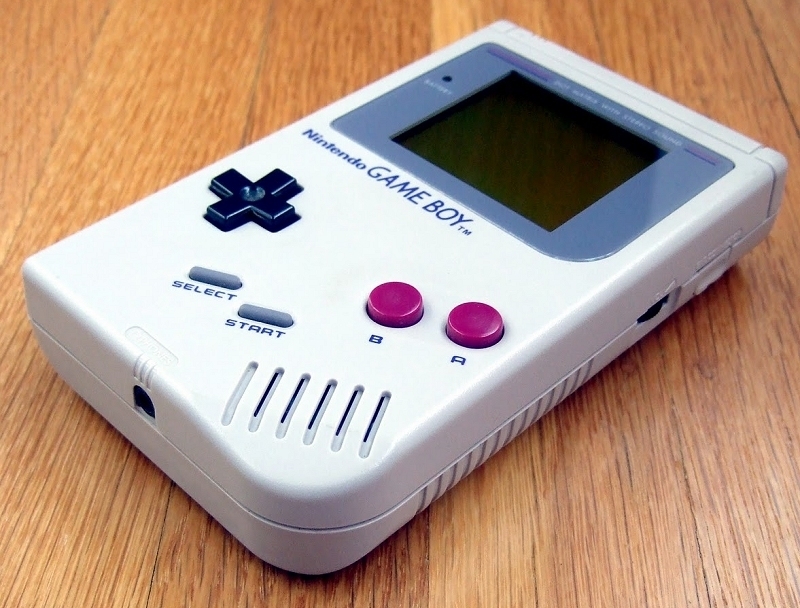 What’s unique about the SmartBoy is that in addition to offering physical controls, it can also accept original Game Boy and Game Boy Color game cartridges. The games don’t actually play on the gadget but rather, are ripped and downloaded to your phone then played from there using software. Any game that you load onto your phone is automatically deleted when you remove the cartridge in an effort to thwart piracy. It’s all a bit strange but as Engadget noted in its review, it does work. Hyperkin says the device was originally designed for Samsung’s S8 line of smartphones but also works with more than two dozen other Android devices including those made by Asus, Google, Huawei, LeEco, LG, Motorola, OnePlus and Xiaomi. Hyperkin is now accepting pre-orders for the mobile accessory priced at a reasonable $49.99. With any luck, it’ll be more accessible than Nintendo’s recent nostalgia-based efforts. Look for it to ship on August 21.